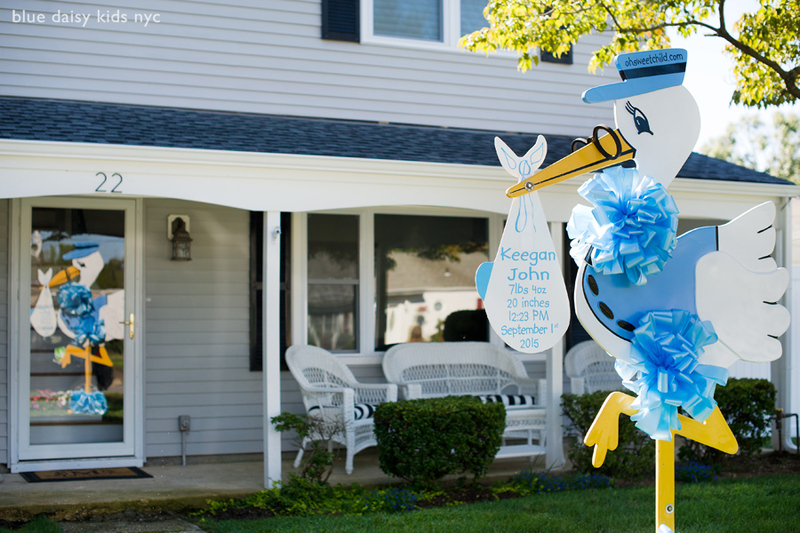 I had the pleasure to meet and photograph baby Keegan when he was just six days young. Megan and Stanton’s baby boy is a sweet and calm child and he was so good during his first photo session in the family home. 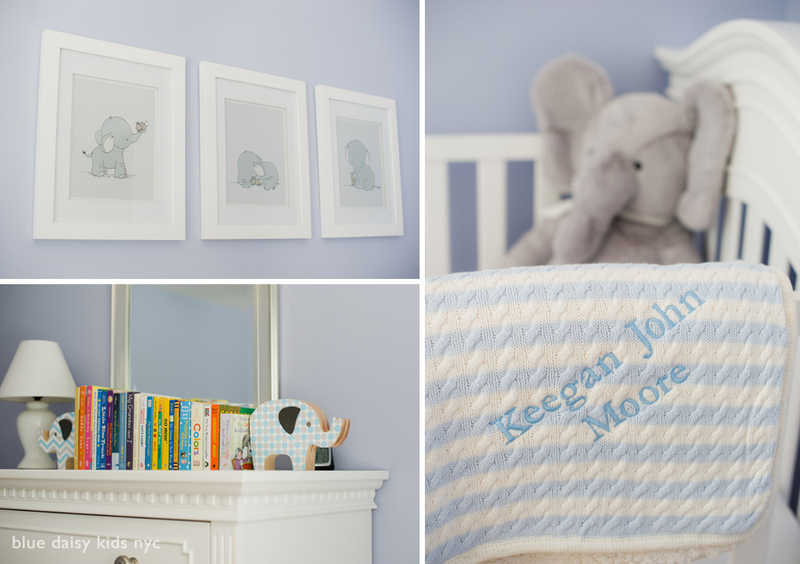 His nursery has a cute elephant theme but right now still enjoying sleeping in his bassinet (which is Megan’s restored baby bassinet) next to mom. Megan’s parents were also helping out with baby Keegan so there was always a pair of hands ready to hold the little bundle of joy. Congratulations Megan and Stanton! 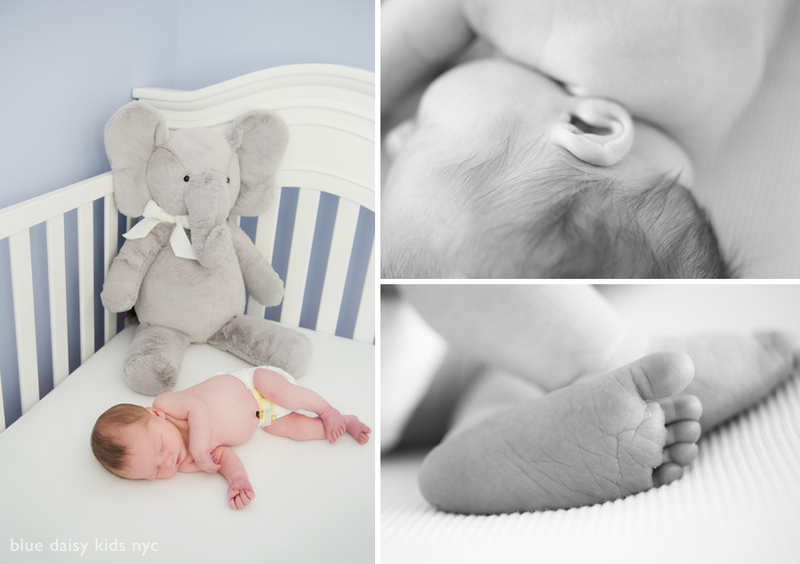 Keegan is so precious and I was very happy to capture his first newborn portraits.